This is the assignment that I've talked about yesterday. 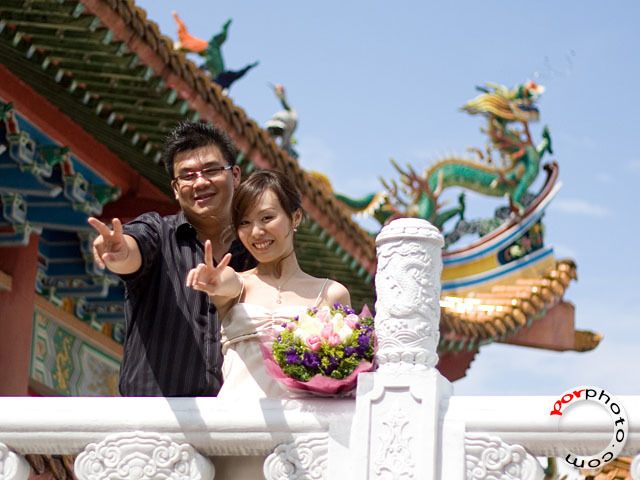 It all happened in the morning of 1st November 2008 at Thean Hou Temple, Kuala Lumpur, Malaysia. 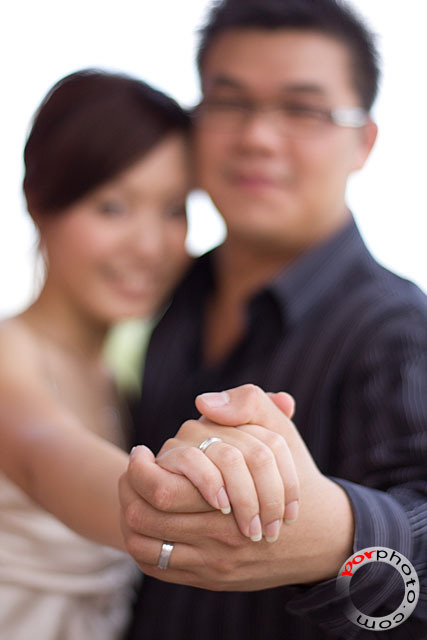 Annie and Kok Kwong got married that very morning. Congratulations to the both of them.